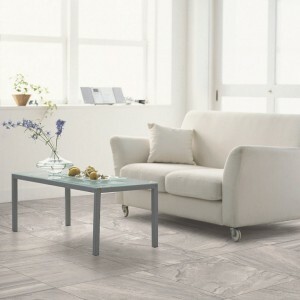 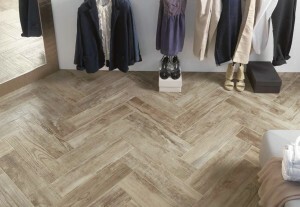 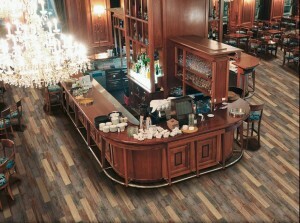 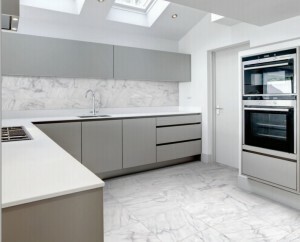 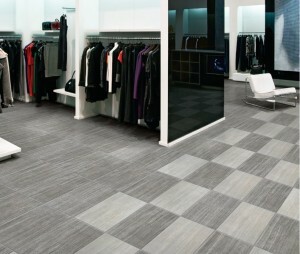 Boardwalk is a porcelain tile available in 3 colors. 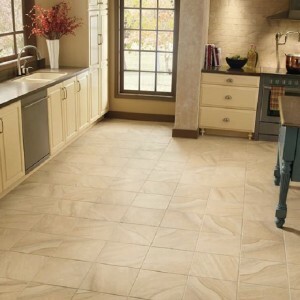 (shown in beige). 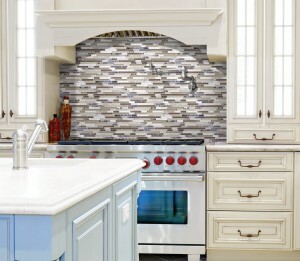 Sizes- 20x20, 13x13, 3x6, 2x2 & 1x4 mosaic.